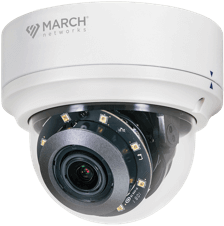 See what’s happening across all areas of your organization and rapidly respond to emergencies with March Networks Command Center. 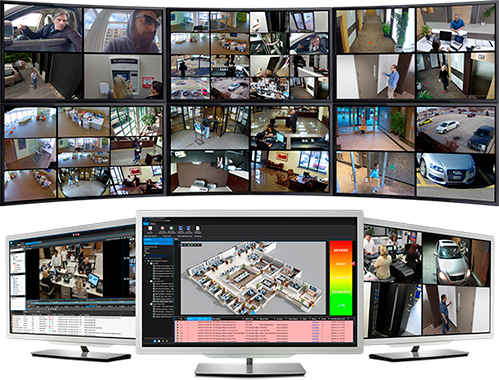 This enterprise-class solution displays video from potentially hundreds of cameras onto a single video wall, for greater enterprise-wide visibility. 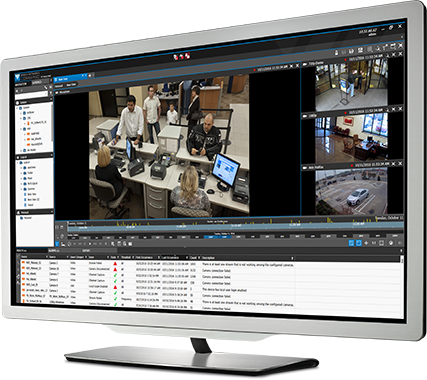 Simple and easy-to-use, March Networks Command Center runs on commercial-off-the-shelf (COTS) PC servers and workstations, and scales to your specific requirements – just add new display monitors as needed. 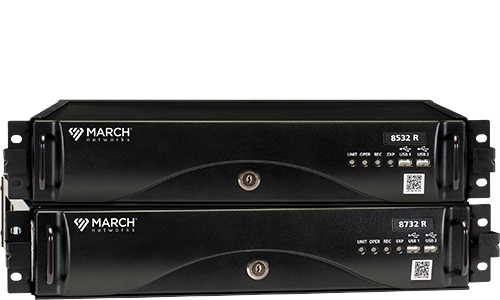 Ensure consistent workflows with March Networks Command Center’s convenient alarm guidance features, which can automate the handling of certain alarms behind the scenes, as well as help operators to correctly respond to alarms with a series of built-in questions and instructions. 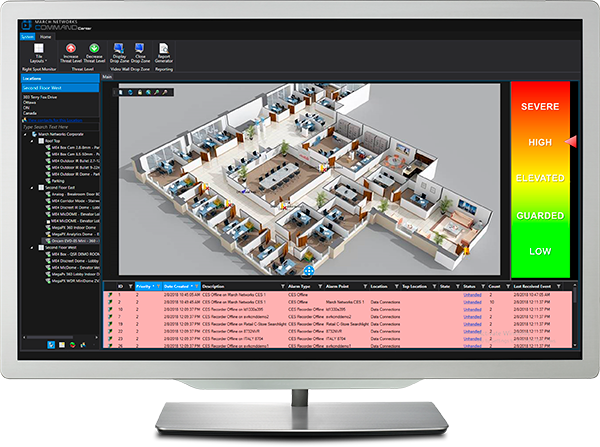 An alarm resolution form provides a consistent user interface for resolving alarms and capturing operators’ notes. 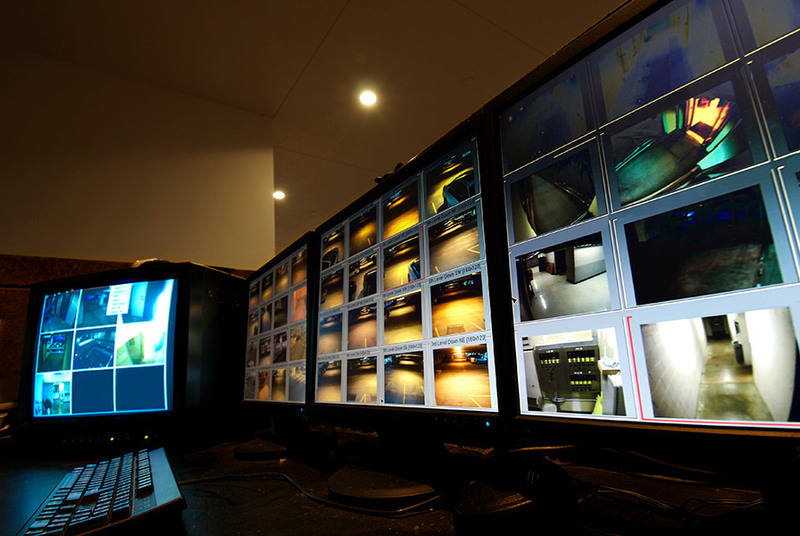 All actions are logged in the system, enabling you to conduct quick, comprehensive searches on alarm history, along with reports on individual alarm entries.